My 3-step Formula for Career Fulfillment guides you through self-assessment, career exploration and breaking in. But when you’re a lawyer, career options may seem endless. That’s why I recommend that you don’t just start with any law degree jobs that sound interesting to you. Instead, seek out careers based on what fits your skills, personality and interests. Based on how you answer these self-assessment questions, you can use this members-only page to find careers that fit you. Click on the characteristic(s) that best describe you to see a list of careers. Then, watch the full-length career path videos to get a complete picture of what the path is really like and how to break in. 1. You can’t be summed up in just one characteristic, and neither can a career path! This list highlights certain characteristics that tend to stand out a little extra in each path. 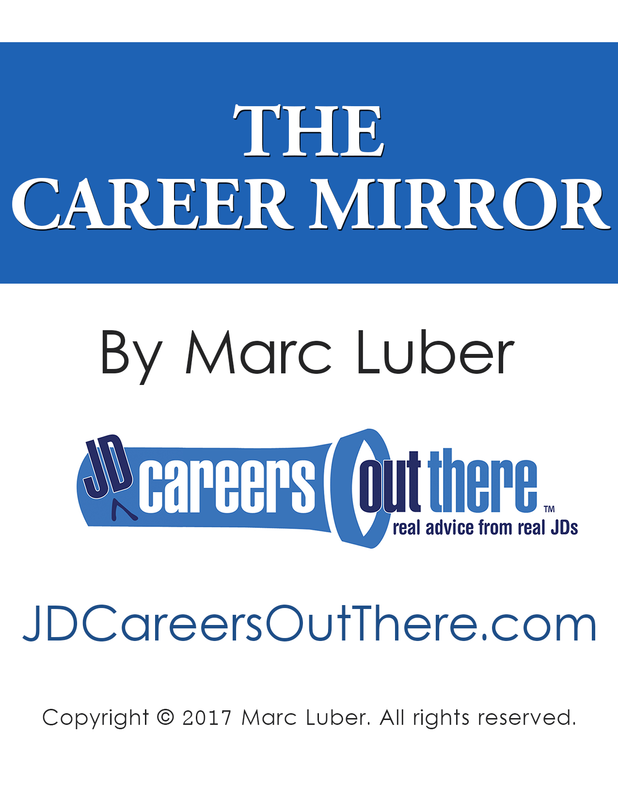 You’ll see lawyer career paths in multiple and sometimes seemingly contradictory categories. These listings are not intended to be exclusionary. For instance, the community organizer I interviewed describes himself as introverted, but his career path requires him to be collaborative and outgoing. His idealism may have trumped his shyness. This is a starting point for your career exploration. Keep an open mind, and watch the full career path video for a more subtle discussion of what it takes to follow a path. 2. Most of the jobs highlighted on JD Careers Out There benefit from ALL the skills and qualities that we bring to the table as law grads. In order to make it through law school, you’re probably a detail-oriented hard worker with leadership potential. You also have developed analytical skills, problem-solving skills, research skills, listening skills, and so on. These qualities will help you land a job down the road, but choose a more unique quality to guide your career exploration. If there’s a quality that you think I missed, please let me know by contacting me.